2017 The Future Is Now exhibit opening. The Future Is Now exhibit opens tonight at 849 Gallery. 5-7pm. 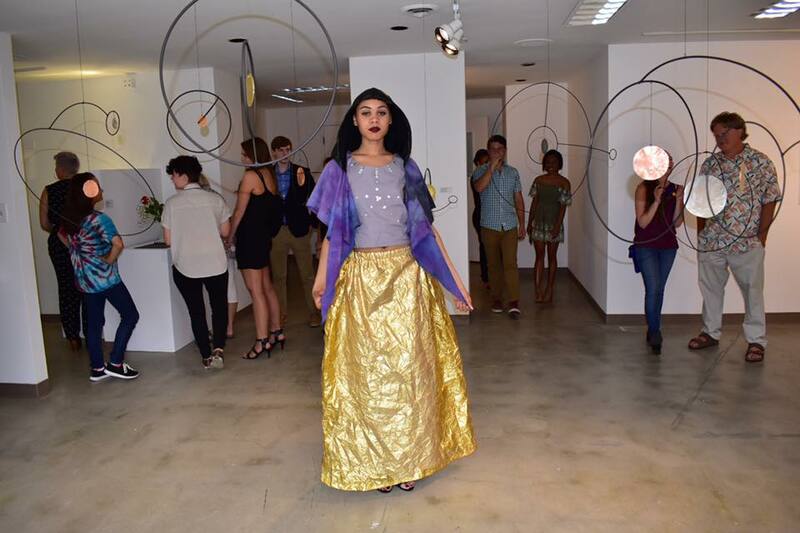 This is an annual collaboration between LVA and KyCAD in which students are mentored by adult artists. The world premiere of Better Start Running, a film shot in Kentucky starring Alex Sharp, Annaleigh Tipton, Maria Bello, & Jeremy Irons will close the 2018 Flyover Film Festival at the Brown Theatre. There is theatre happening theatre on the West Side of Louisville: The Ain't I A Woman Playfest opens tonight for three performances ONLY. Admission is Free. Commonwealth Theatre Center/Walden Theatre Alumni is presenting a site-specific production of an original script: Ghosts Like Us.